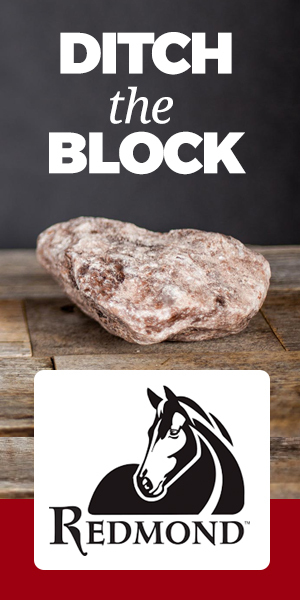 Our family of partners is getting bigger by the week. 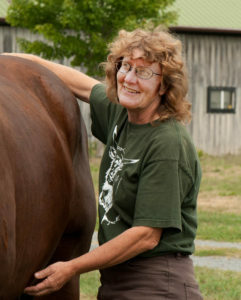 This week, we’re happy to welcome Dr. Joyce Harman and Harmany Equine to the mix. If you aren’t already familiar, Dr. Joyce Harman is arguably the most well-known holistic and integrative equine vet in the country. 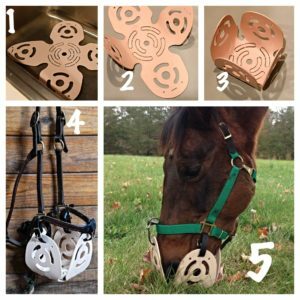 Because a large part of her veterinary practice is devoted to insulin resistance and laminitis, Dr. Harman recently developed her own grazing muzzle, the Harmany Muzzle. 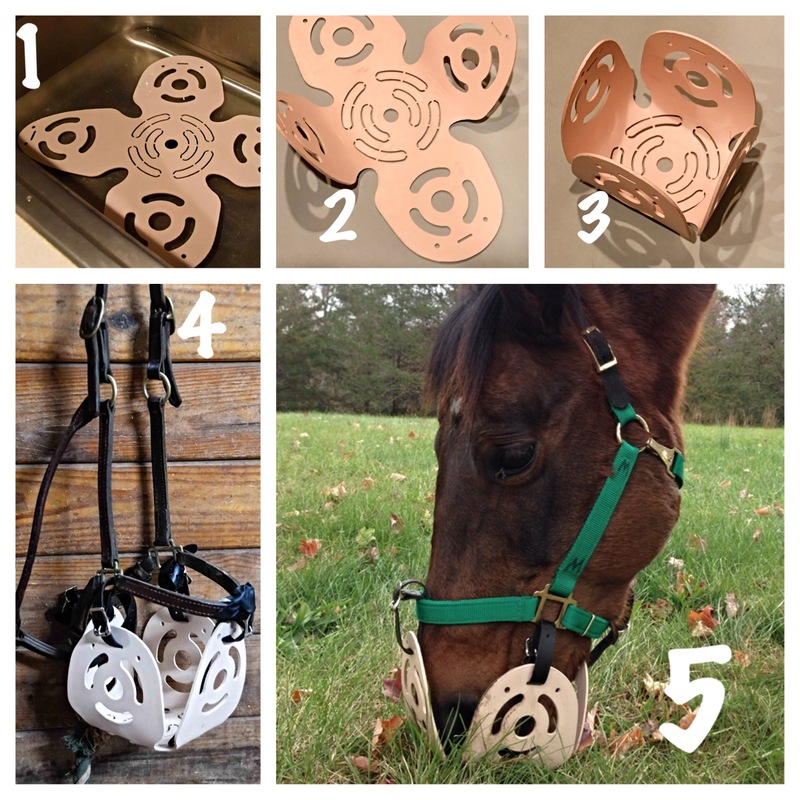 Though there are dozens of muzzles on the market, the Harmany Muzzle is cool because it is 50% more breathable than traditional muzzles and it is totally customizable to your horse’s head shape. Dr. Harman’s hope is that these muzzles will allow those horses with insulin resistance or laminitic issues to continue to live as natural of a life as possible in the pasture grazing with their buddies. Dr. Harman is also an accomplished saddle fitter and has penned two books about English and Western saddle fitting. 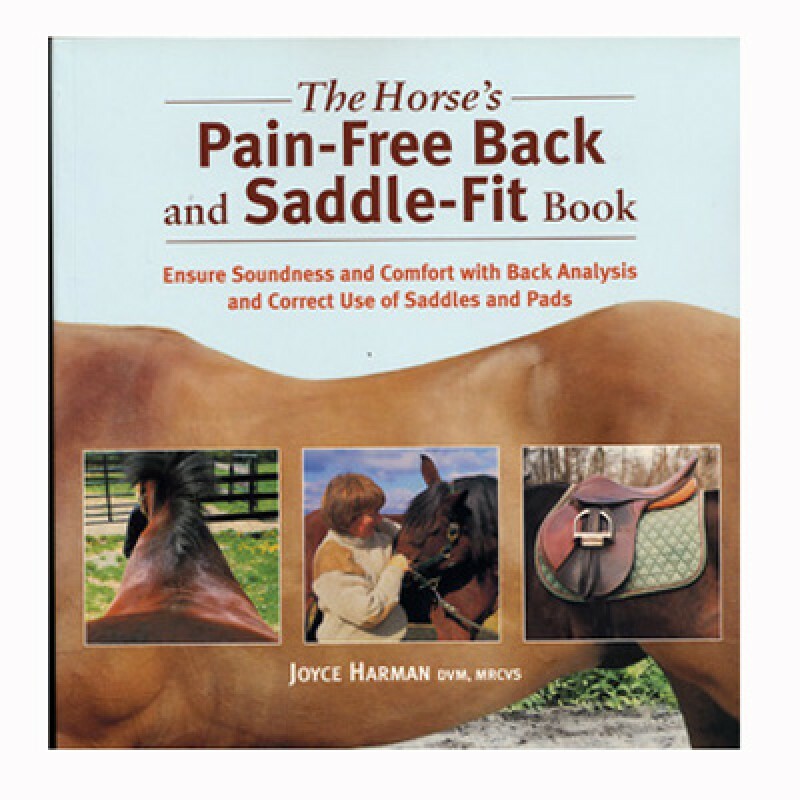 Stay tuned for more from Dr. Harman— she’ll be on our new “Ask the Expert” panel answering your questions about saddle fit, nutrition and horse management. I love this grazing muzzle! My horse doesn’t seem to mind it so much. One question: how do I know when it is safe in the fall to take it off him and let him graze without it? We’ll get back to you soon to answer your question. Thanks, Doris!